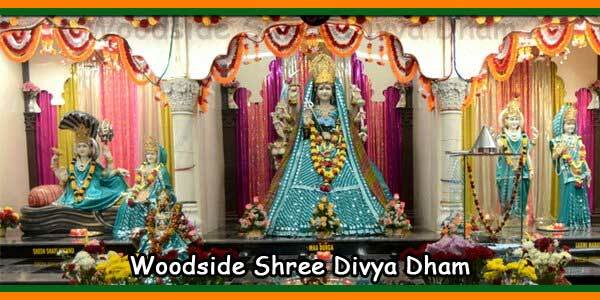 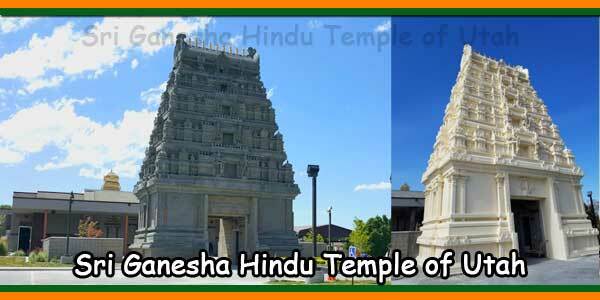 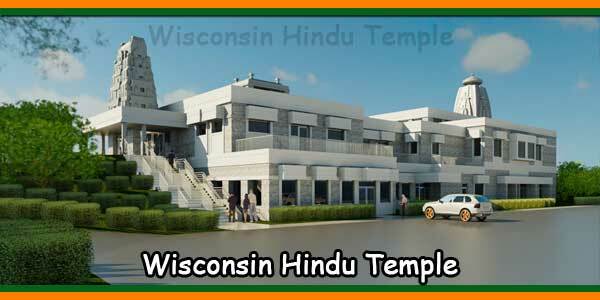 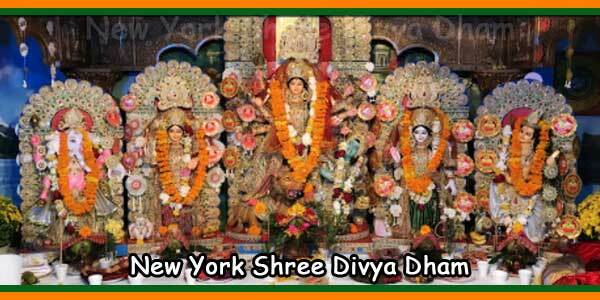 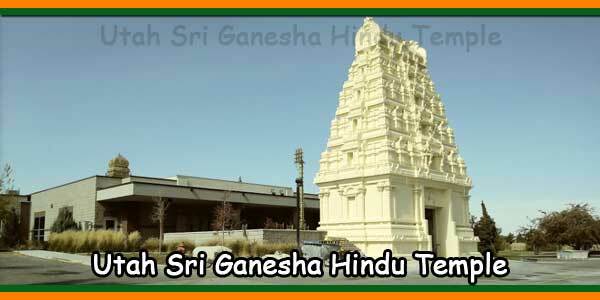 Divya Dham is one of the biggest temples in the United States. 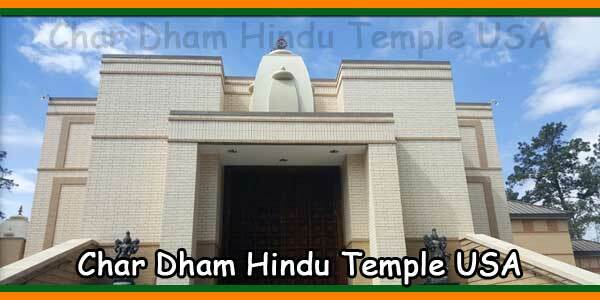 It was built by swami Jagdishwara Nand Ji Maharj who passed away on December 15, 2005. 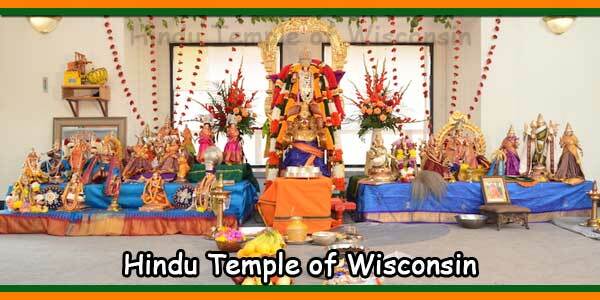 The pictures above were taken during the memorial service for Swami Ji. 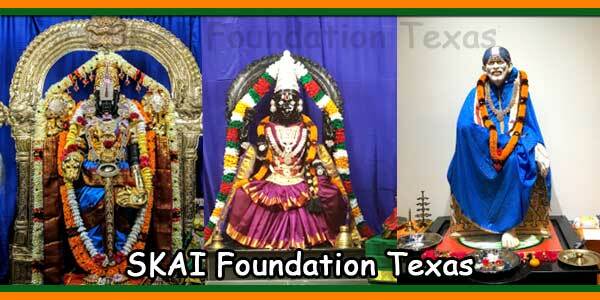 Picture credits: Jotika Duggal.